You'll be happy to know that if you ever find yourself lost near Melba, Idaho, you might be lucky enough to find a rock along side the road that will help you out. 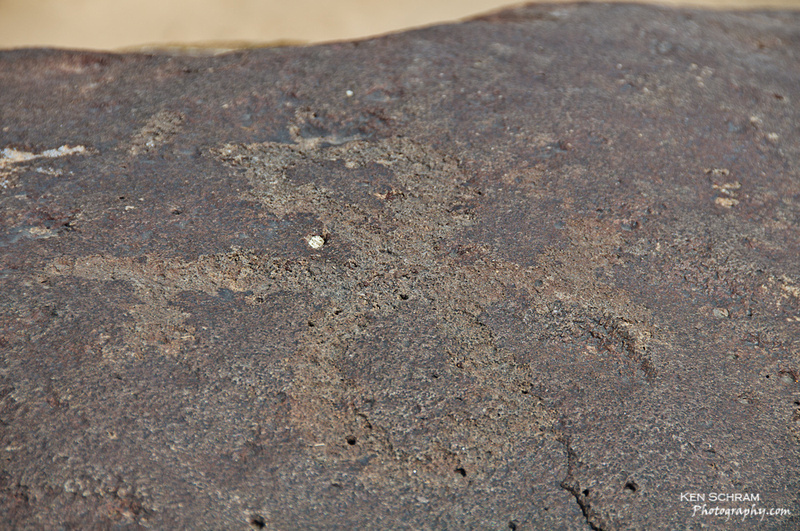 Known as petroglyphs, these ancient Indian etchings are shrouded in mystery and speculation as to what their original purpose might have been. 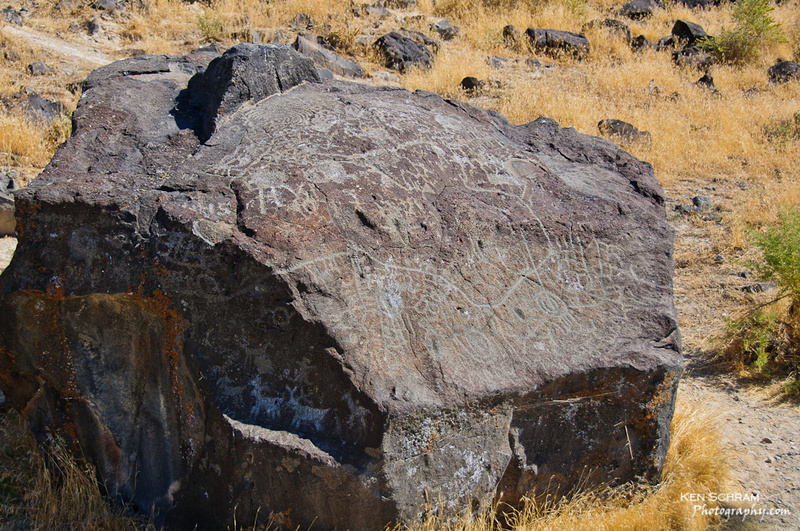 One of the more notable examples is known as "Map Rock" (pictured) with even more examples in nearby Celebration Park along the Snake River. 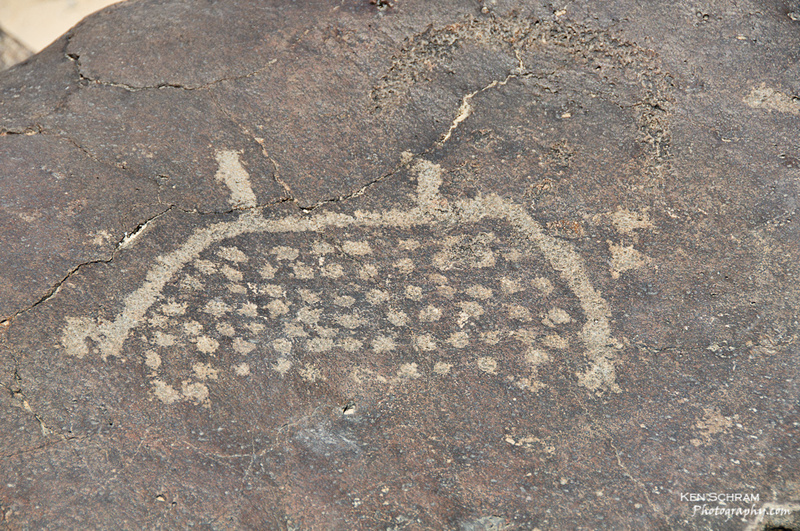 Have your own interpretation of these petroglyphs? Use the comments section below to enlighten the rest of us.